The anointing of the sick is administered to bring spiritual and even physical strength during an illness, especially near the time of death. 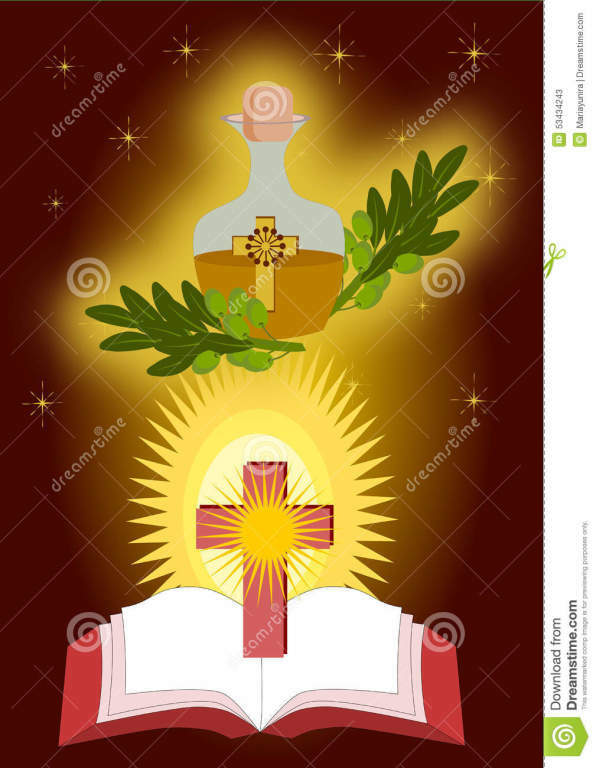 Sometimes this sacrament is mistakenly called the Last Rites though it is only one part of the complete Last Rites of the Church which also include Confession (if the person is able to speak), Holy Communion (called viaticum), and special prayers for the dying. Anointing of the Sick is for Catholics who are sick or facing life-threatening situations (like major surgery or a serious medical emergency), as well as those who may be facing imminent death. 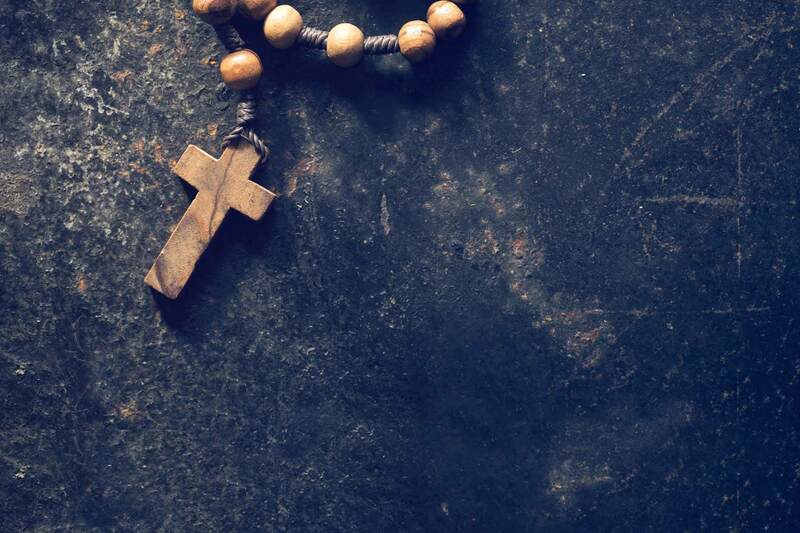 Because of the notion that calling the priest for this sacrament may mean giving up on a dying loved one, many Catholics wait until too late to call the priest. Doing this, risks leaving the dying person without the important graces of this sacrament. Please call Holy Family parish office (203-336-1835) and request that the priest visit to give the Sacrament of Anointing of the Sick. The main office can also make arrangements for an Extraordinary Minister of the Eucharist to visit your loved one, pray with them, and give them Holy Communion.